Two local authorities in the south of the Island have announced rates increases. Port Erin Commissioners has set the rate at 307 pence in the pound, an increase of 1.66%. The board says this will cost the average household an additional £6 during the 2019-20 financial year. 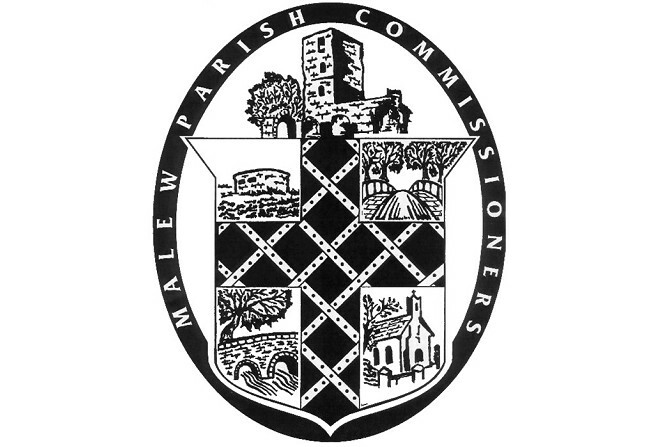 Meanwhile, Malew Parish Commissioners announced a first increase since 2015, with the rates levied at 185 pence in the pound, which equates to roughly £15 per property. The authority cites increased expenses as a result of central government policy for the rise.